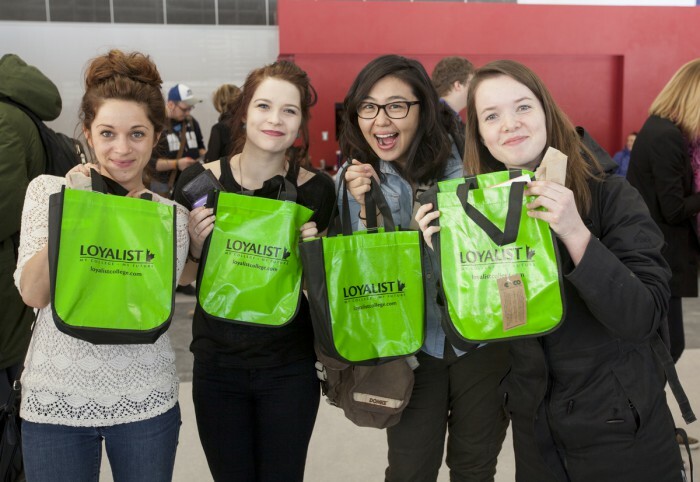 Upon completion of McDonald’s Management Development Program Level 2, successful applicants to Loyalist’s Business Diploma program can complete a two-year Ontario College diploma in as little as one year! 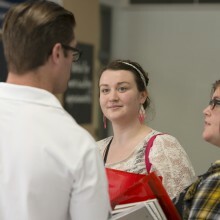 — or two years for those enrolling in the Business Administration program. 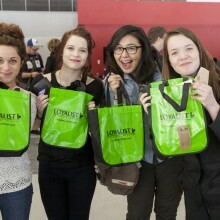 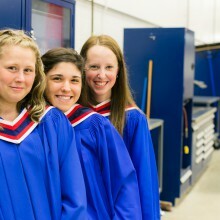 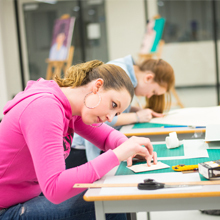 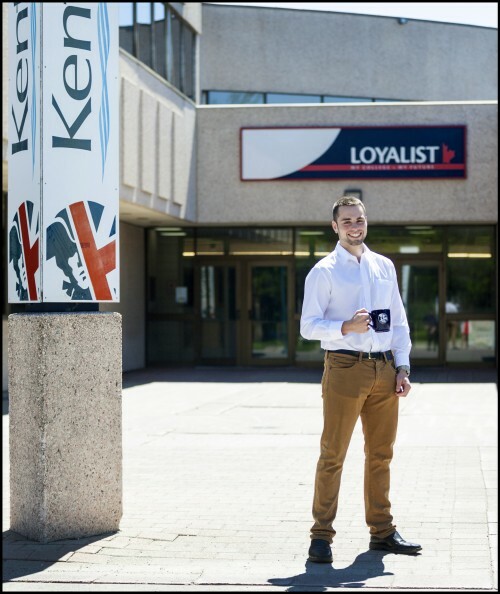 Loyalist Business programs are offered full time and part time, in class at our Belleville campus. 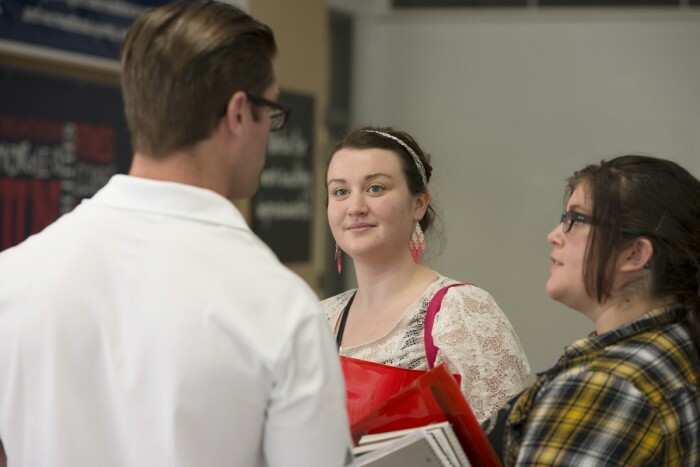 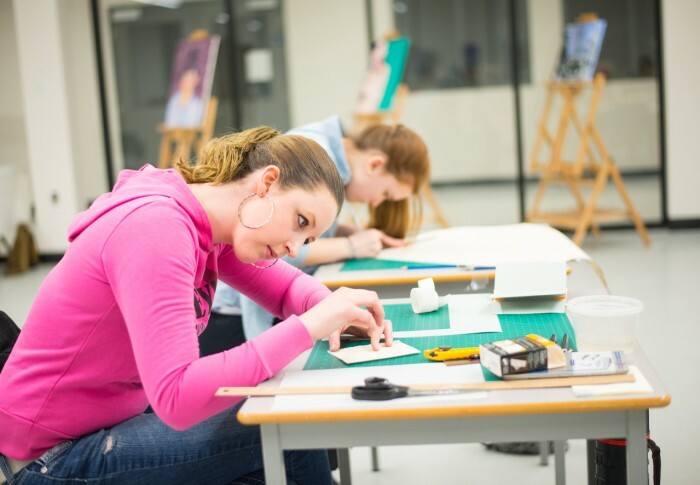 Step 1: Apply to Loyalist College, choosing the advanced standing application option on the Ontario College Application Service and apply to the Business Diploma or Advanced Business Administration Diploma programs. 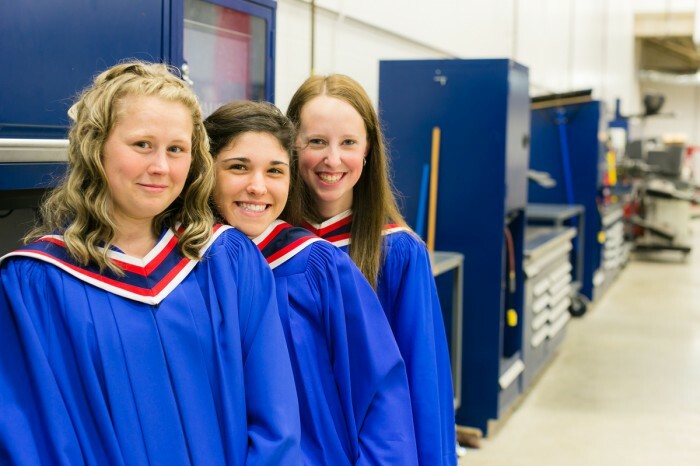 Please note: Loyalist College reserves the right to validate graduation from secondary school and original admission requirements.